Sterling Silver Fantasia Birthstone Bracelet with Engraving. 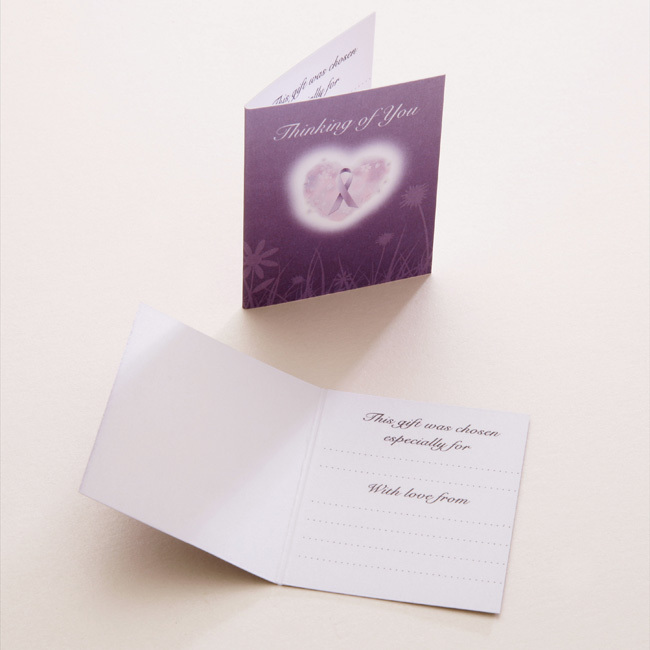 This piece of bereavement jewellery comes with free engraving so you can personalise this item with your own words, names or special dates. A beautiful, high quality sterling silver chain bracelet with delicate heart links. 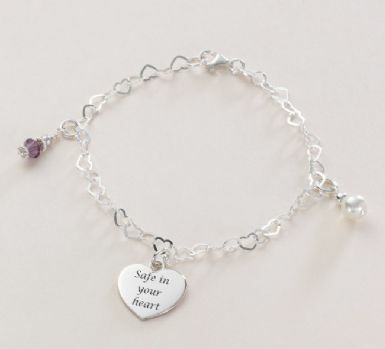 Our Memorial Bracelets make lovely, thougthful sympathy gifts to show love and offer comfort and support to someone who is mourning the loss of a loved one. One Swarovski birthstone charm and the freshwater pearl dangle are included in the price. 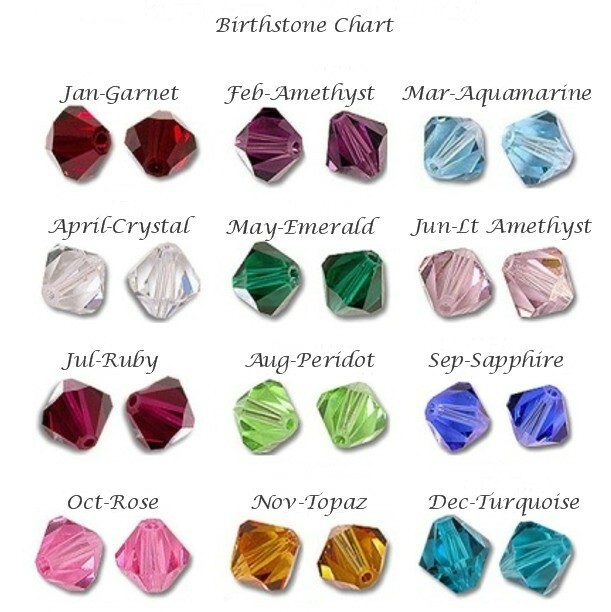 Additional Birthstone information is included with every order. Size: Standard bracelet size is 7.5 inches (can be shortened on request). Each link measures 5mm x 3mm. 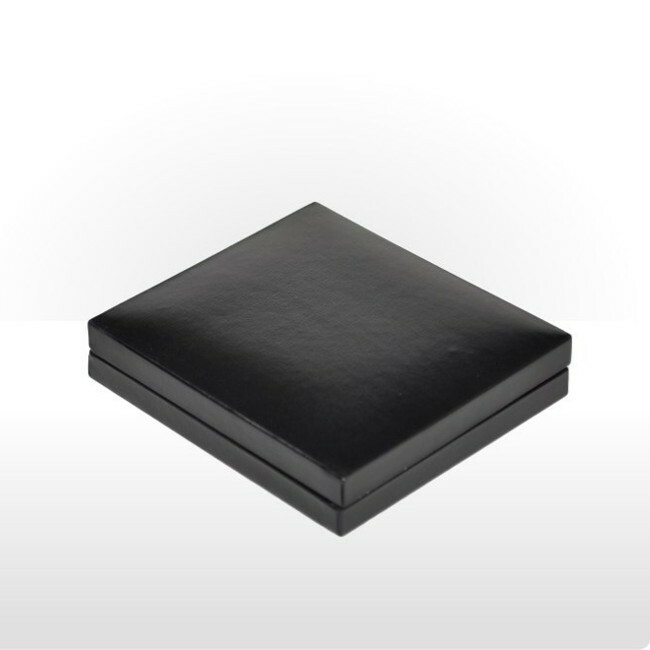 Please note we can engrave a maximum of 25 characters on each side of the heart or 20 characters each side of the disc (please include spaces).